Are you open to bets for the Australian Open? Betway tennis promo can see you receive up to £25 Free Bet! Simply place a wager on the Match Winner in the second week of the iconic tournament, and should the game be decided in the fifth set, then Betway Sports will refund your losing wager up to a total of £25 in Free Bets! This offers runs until February 1st, so be quick and place your bets now on any Men’s Singles events. All you have to do is bet £5 to qualify for the Betway Tennis Promo, and if you bet doesn’t work out then at least you’ll get back your equivalent stake up to £25! Novak Djokovic just defeated Kei Nishikori (6-3, 6-2, 6-4) in the quarter-finals of the competition. The Guardian reports that the match was “underwhelming,” as the Serbian wasn’t at his best, but showcased an improvement from his pervious match against Simon. “It wasn’t a vintage performance from Novak Djokovic, but it was an improvement on his struggle against Simon,” Jacob Steinberg of The Guardian writes. 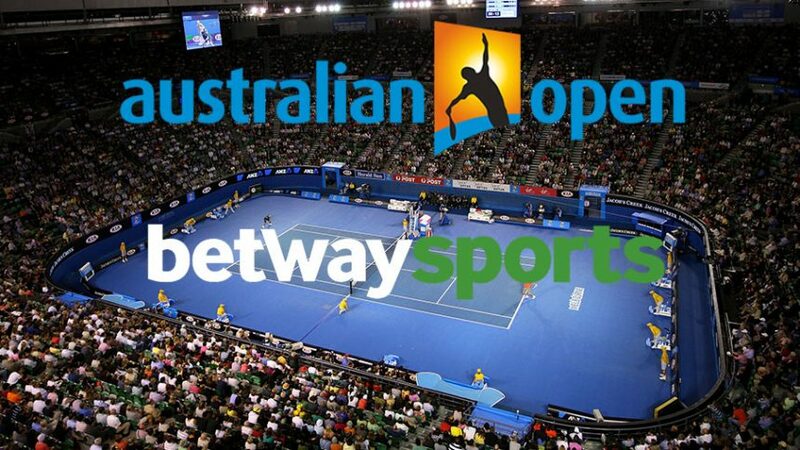 If you think you have what it takes, then try out the Betway tennis promo for the Australian Open until February 1st. Get up to £25 in Free Bets!